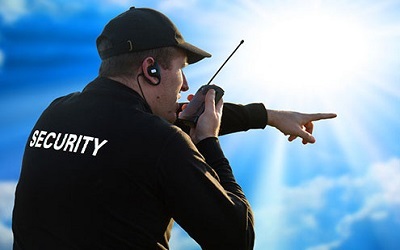 Mission Security Services Security will remove worries for clients who require security guards for their buildings, facilities, visitors and events by providing excellent customer service for clients and in-depth training for their own employees on how to stay vigilant and proactive. Our competitive advantage is we work very closely to our clients to deliver their desire security goals, we have weekly meetings and every valuable feedback is noted and implemented the very same week to make sure client sees and feels the change right away. Mission Security is a start-up security company founded by Muhammad Hasan, an experienced security officer, business manager and Information Technology manager. 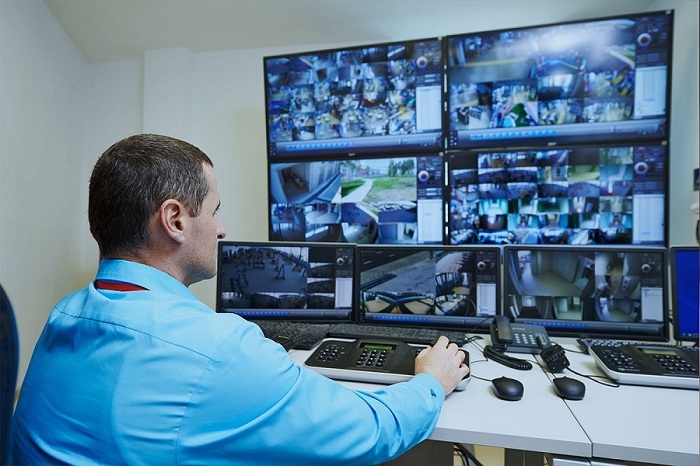 Located in Melbourne at its launch, the business is providing security guard services to residential and business complexes and religious organisations in Melbourne. 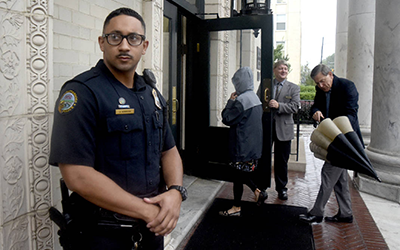 In the current political climate, with increasing fears of terrorist activity and the current economic climate, which promises an upswing in general and in outsourced services especially, Mission Security is working with the best resources available to provide a safe environment for everyone. Mission Security is servicing religious organisations and their buildings, protecting them against unwanted visitors, thefts and vandalism. 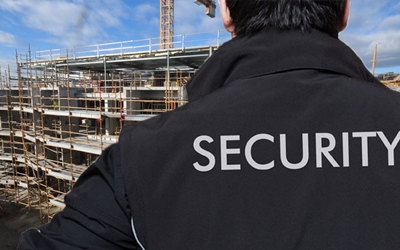 Mission security also specialises in protecting residential and business complexes in Melbourne in order to establish a strong understanding of people's needs and assist them with our specialisation in these areas of security and customer service. We are helping the residents of Melbourne to protect their car parks, shops, venues, multi-story buildings, skyscrapers and their business complexes. Mission Security is a start-up security company founded by Muhammad Hasan, an experienced security officer, business manager and Information Technology manager.